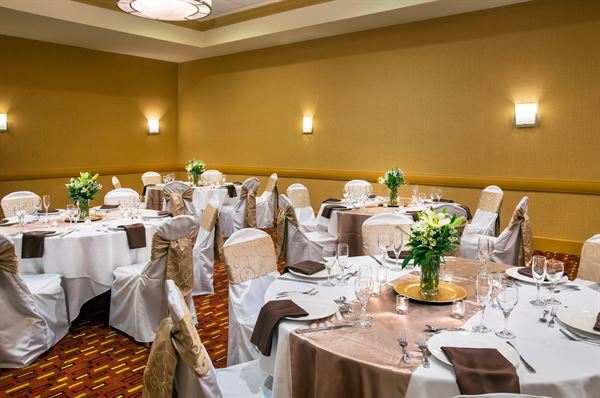 Let our creative event professionals handle your next event, small or large, with dedication and care. Our 4,900 sq. ft. of flexible space can host events for up to 250 guests. Let us know what your plans are and we’ll cater to your needs and budget. All prices are service charged at 22% and taxed at 8.25% current rate. Please contact us for our complete terms & conditions.